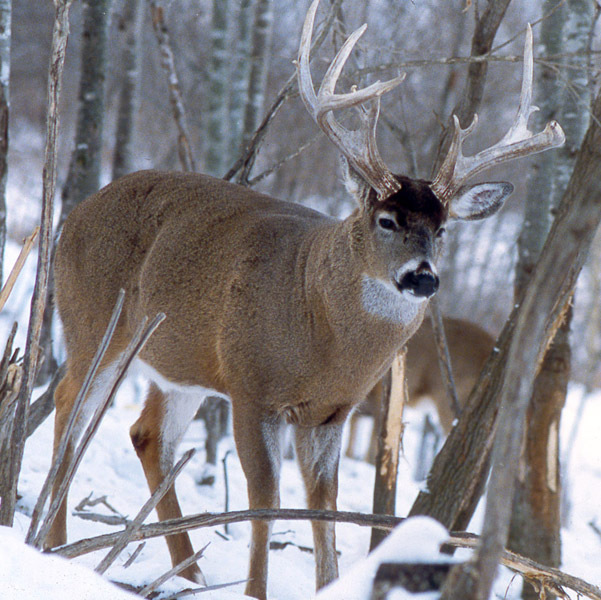 Tip: While the two-week period of breeding is in progress in November, it is usually a waste of time to sit (stand hunt) near a buck ground scrape. 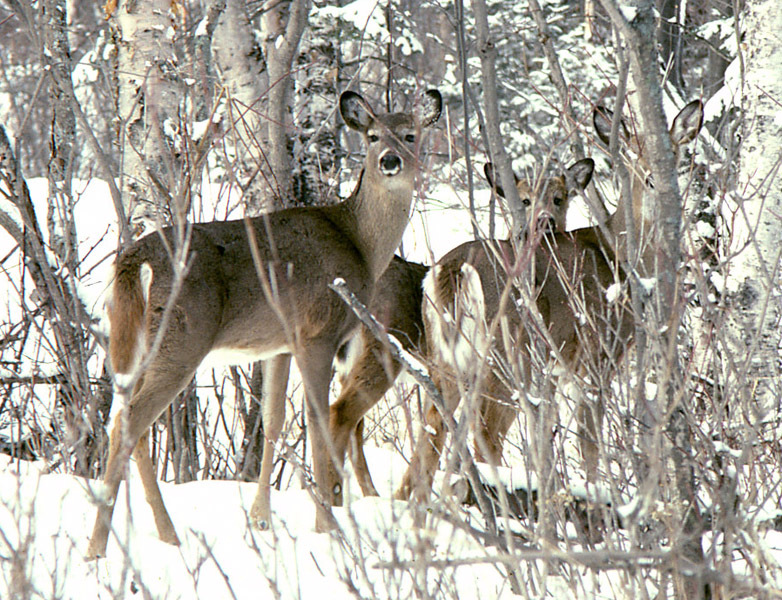 While accompanying does in heat, dominant bucks have little or no time to renew scrapes. 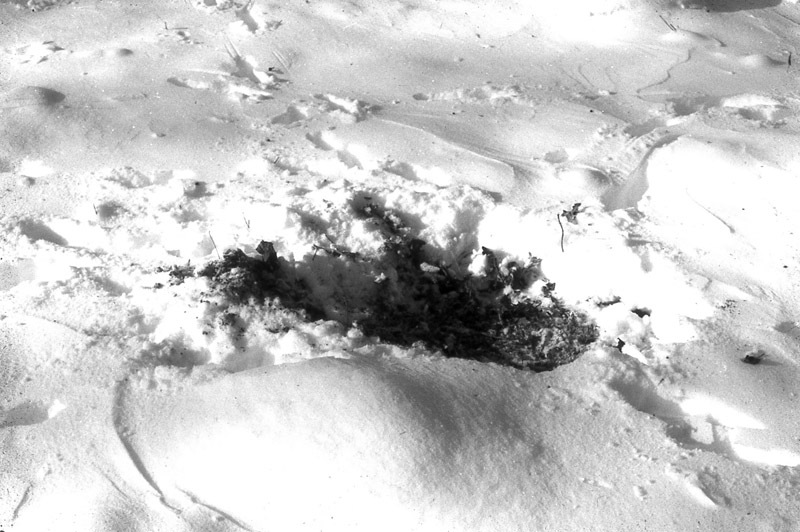 Occasionally, however, I do find a big, freshly-pawed scrape during this period, likely renewed by a dominant buck during a brief period when no doe within its breeding area was in heat. If the scrape is more than two feet in diameter, if dirt is pawed far to one side and the scrape appears to have been pawed very recently, I get excited. Real excited. For some reason a scrape made at this time is treated as if it is "very special." 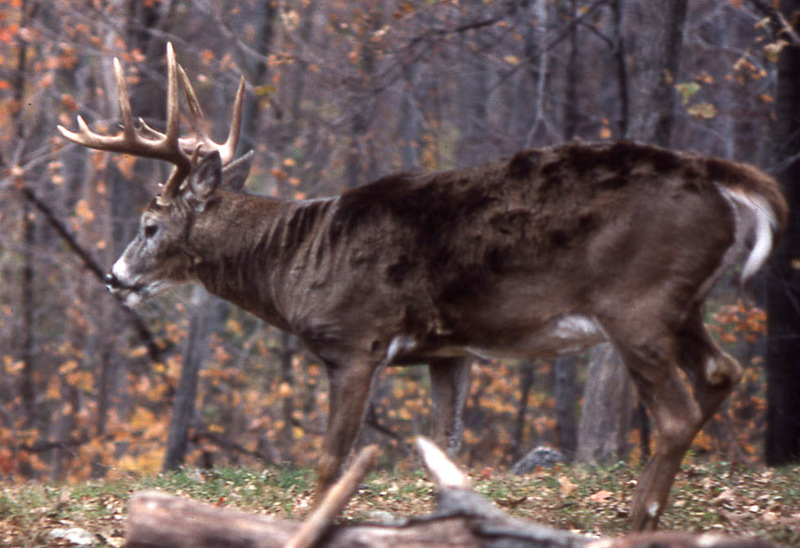 Unless the weather is unfavorable (too warm, too windy or stormy) or a human hunter is discovered to be near, the buck that made the scrape will return to renew it at least once or twice during the next 12-24 hours. It may even return again the following day. Whenever you discover such a scrape, waste no time finding a hiding spot (make no obvious changes) from which you can watch that scrape unseen, unheard and unsmelled, and plan to sit there 2-3 consequtive half-days. Twice in the past two hunting seasons doing this has paid off for methe first time within thirty minutes; the second time within six hours. Your Big Buck is more interested in these than in checking his ground scrapes. 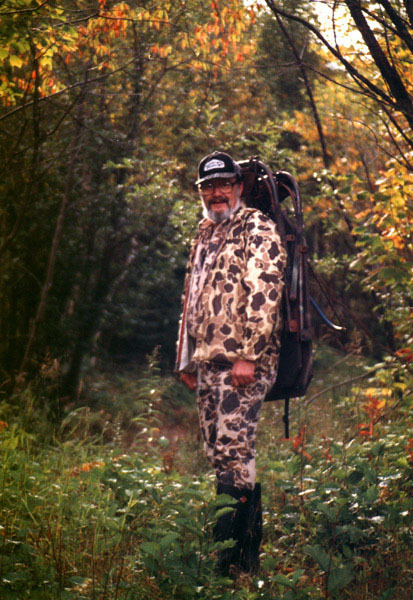 Just remember, the best lure for a big buck is a doe in heat.